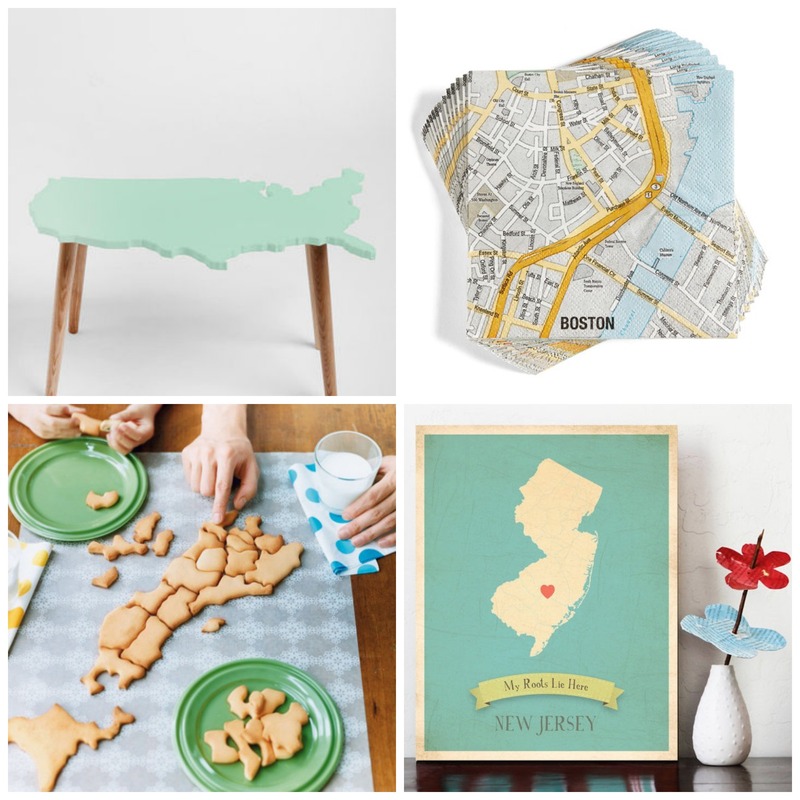 I wrote a map themed gift-guide over on Classic Play that includes some really fantastic options for just about anyone on your holiday gift list. Everything from map adorned leggings and scarves to whiskey flasks and enamel mugs to my favourite map-inspired books on the market at the moment. Take a look at the full post here.